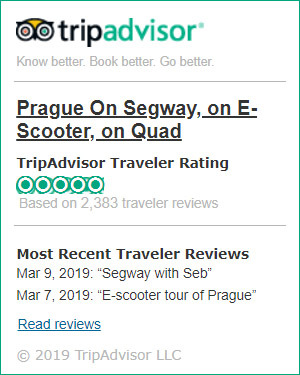 Feel the vibes Czech life on Segway! 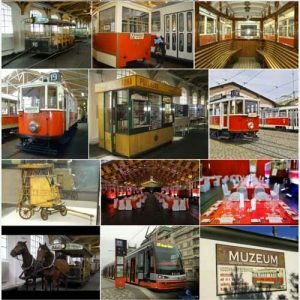 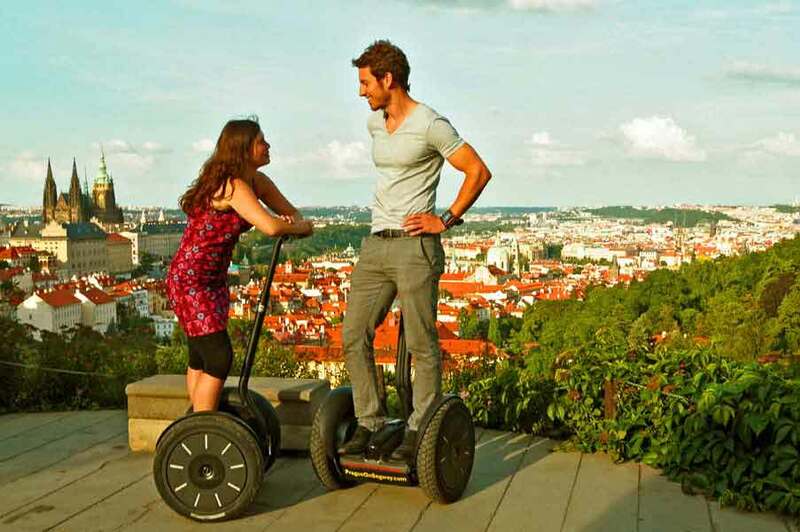 The Urban Prague Segway tour is a unique experience, which consists of historical facts about the city and its highlights, as well as numerical viewpoints. You will cover the famous local landmarks to learn about truly Czech’s lifestyle and you will get to see the highest observation point. The district which is richly documented by the major archeological sites all belong together with your private guide is waiting for you! 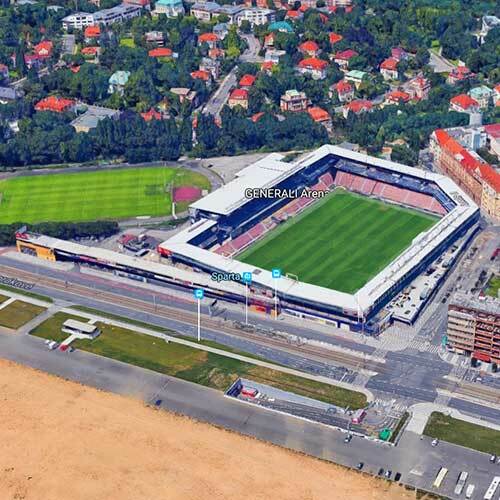 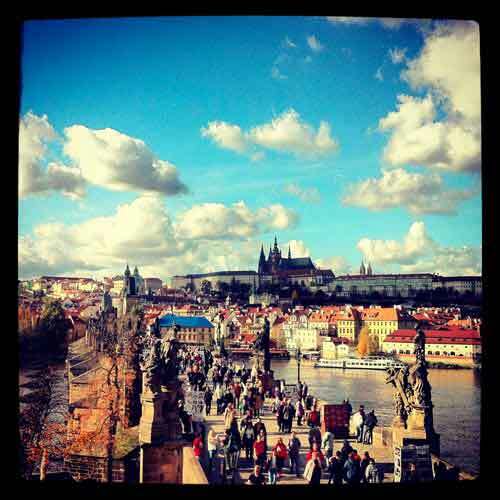 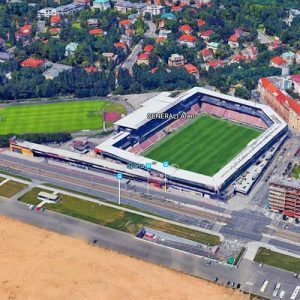 Make the first stop and get to see the biggest complex in the World – Prague Castle and its surroundings, including the jewelry of the gothic architecture St. Vitus Cathedral, Royal Guards, the Residential building of the President and many more. 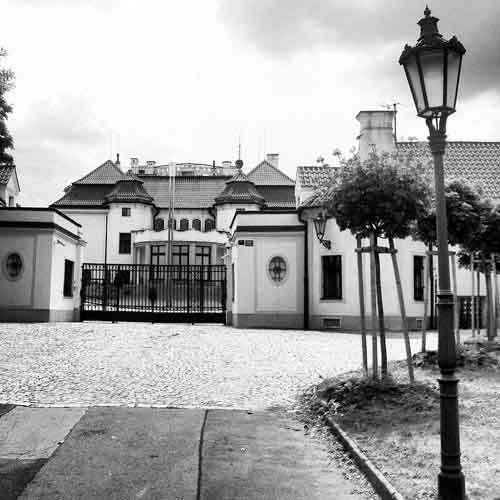 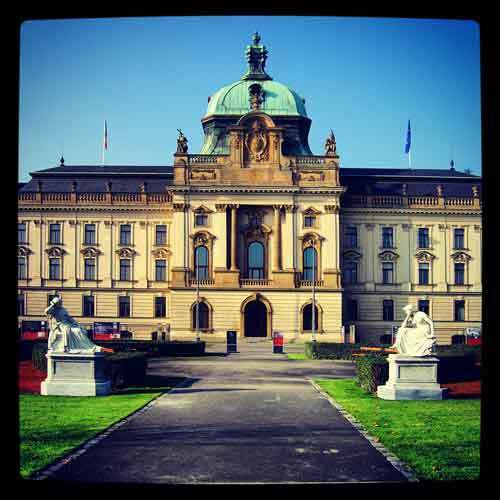 Continue your ride through the Embassies Area by passing through the University District (founded in the 16th century). 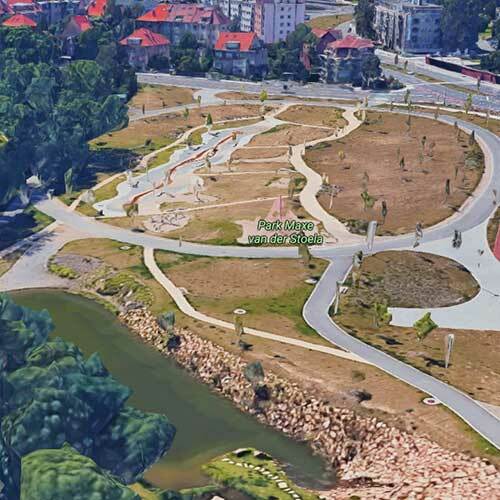 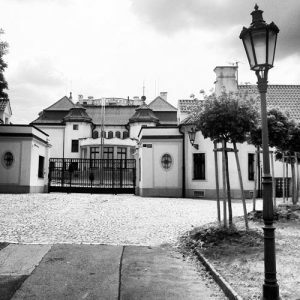 Get to visit Hadovka Park full of modern art sculptures and drive along the local Beverly Hills of Prague. Get to taste the best monks 600 y.o. 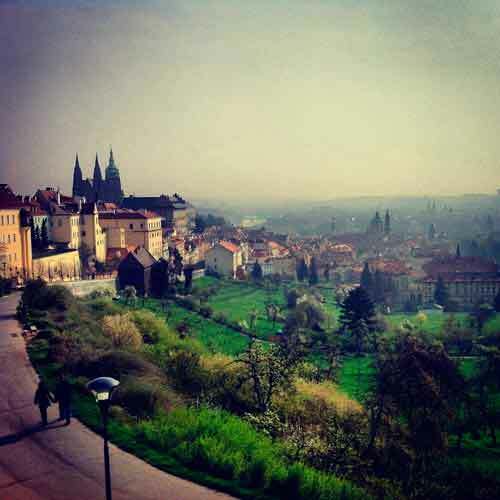 recipe beer in the Strahov Monastery and add the bright colors to your journey!